Going into a season of riding, any motorcycle should always be looked over to ensure proper operation and safety. 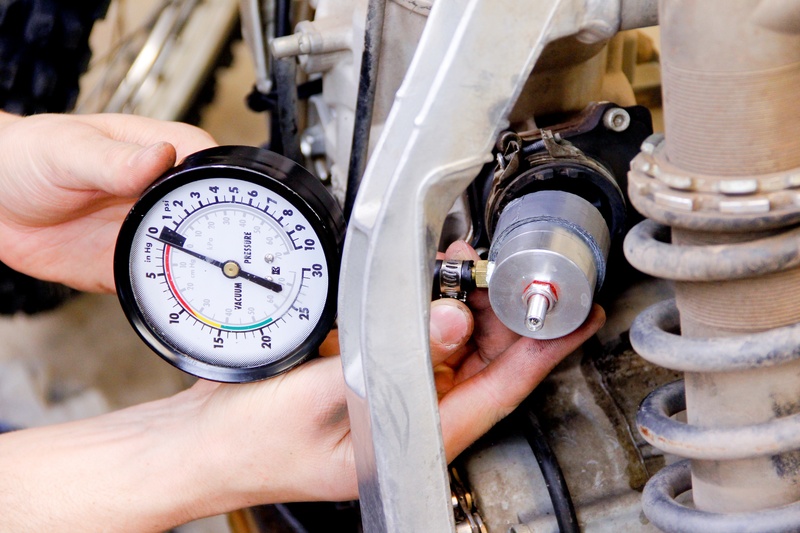 ProX has compiled a maintenance check list for your motorcycle, from front to back. For many riders across the globe, the start of the riding season is right around the corner. For some in warmer climates, or those who are willing to brave the cold, the season never stops. Regardless of the situation, periodic maintenance and inspections are critical to ensuring safe and reliable long-term performance. While maintenance and inspections are not glamorous duties, they are essential, and the importance of keeping up with them should not be overlooked. As a refresher, we’re going to discuss maintenance tasks and inspections that should be performed at the start and throughout the riding season. While we can provide a general overview of common inspection points, your service manual is essential in outlining a comprehensive set of checks that should be performed on your specific machine. Your service manual will also be able to outline service limits and other maintenance data specific to your machine. With that said, let’s take a look at essential inspections to ensure a safe and trouble free riding season. Hours - How many hours has the engine run since its last major overhaul? Is the engine still performing well? Consider performing a cylinder leak down or compression test depending on whether you own a two or four-stroke to gauge the integrity of the combustion chamber seal. 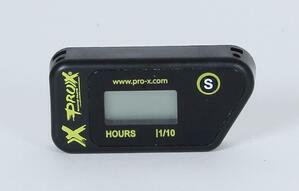 If you don’t already have an hour meter, consider adding one (click the image to see ProX's hour meter) so you can definitively quantify engine run time and base inspections and maintenance tasks accordingly. Coolant - Ensure the coolant level is in line with service manual recommendations and that the coolant is free of debris. Clutch - Is the clutch performing as it should? 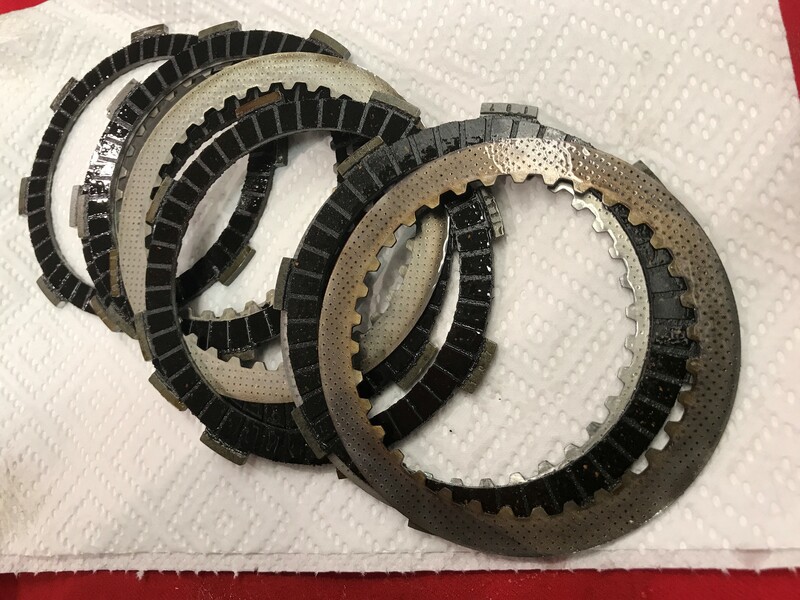 The clutch is a wear item and the discs, plates, and basket should all be periodically inspected for wear. Burnt up clutch fibers will appear black. 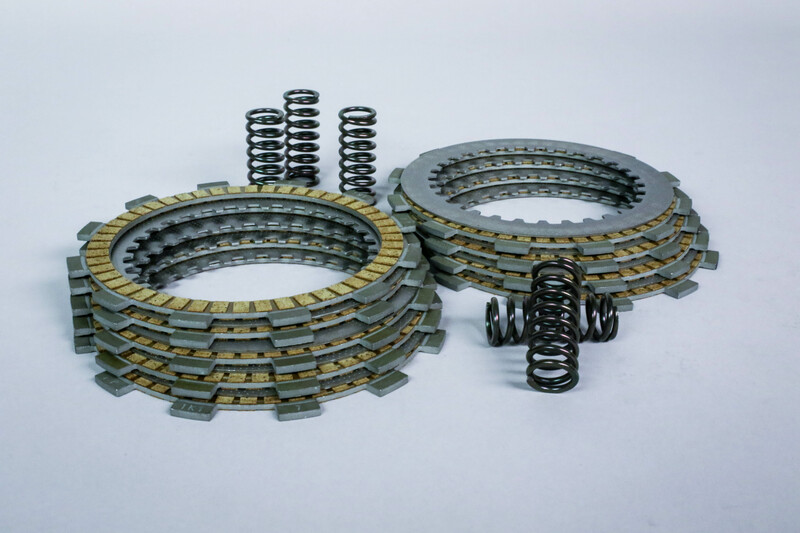 OEM quality replacement clutch components from ProX blend quality and value. Air filter - the air filter must be routinely checked for debris and cleaned to ensure contaminants stay out of the engine and airflow is not restricted. Click here for our guide to proper air filter maintenance. Seals and gaskets - Check external engine seals and gaskets to ensure they are not leaking. If any gaskets or seals are leaking, they should always be replaced with new ones. 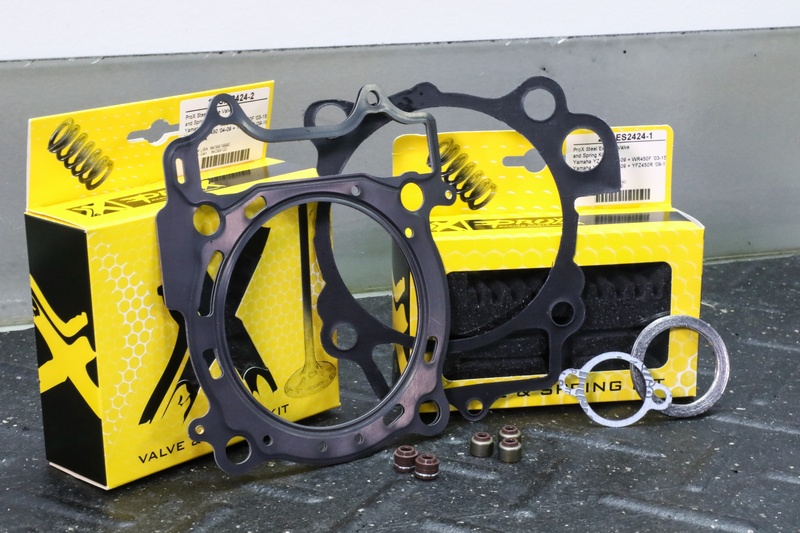 ProX gaskets are made by OEM manufactures, and available for a breadth of applications. Intake - Inspect the intake manifold and airbox boot for cracks or misalignment with the carburetor or throttle body. Exhaust system - Check the exhaust system for cracks, dents, and other damage. On two-strokes make sure any o-rings and springs used to seal the exhaust pipe to the engine are in good shape. On four-strokes ensure the exhaust pipe is tight to the cylinder head. Fuel lines - check all fuel lines and connections to ensure they are not leaking. Carburetors - Inspect the carburetor for leaks. Consider cleaning the carburetor if the engine is running rough or inconsistent. Check out ProX carburetor rebuild kits here. Read our 12 tips to keep your 2-stroke running strong here. Leak down - Consider performing a crankcase leak down test to confirm crank seals and other joints have not been compromised resulting in potentially destructive air leaks. A leak down test on a 2-stroke can be critical because an air leak can creat an engine-damaging lean condition. Gearbox oil - ensuring the gearbox oil is regularly changed is essential to consistent clutch and gearbox performance. Check our 10 tips for 4-stroke engine health. Valve clearance - Checking the valve clearances at prescribed intervals is essential to performance and longevity. Need to re-shim your valves? 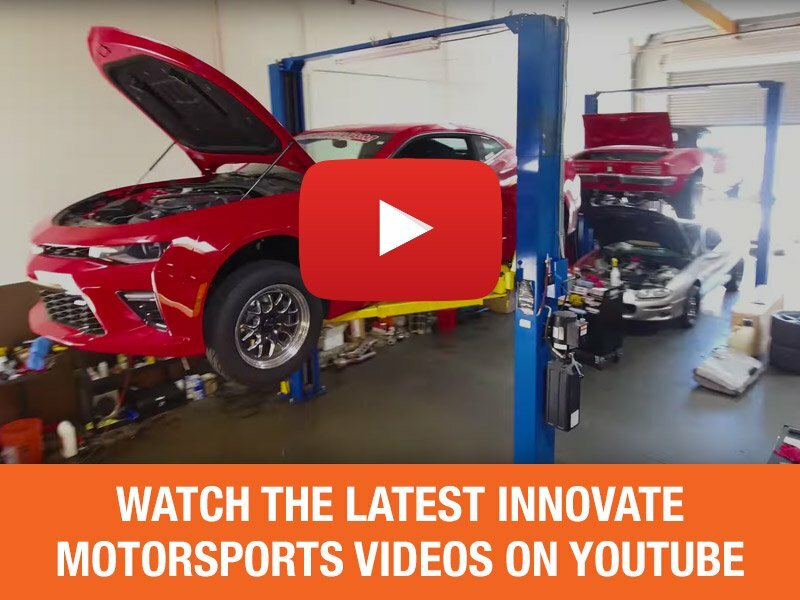 ProX has shim kits, click here. 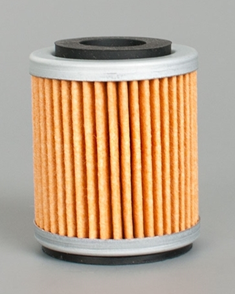 Simply keeping your oil and filter fresh can greatly increase the longevity of your engine. Engine oil and filter - routinely changing the engine oil at set intervals is paramount to prolonged engine life. We recommend keeping a supply of oil filters on hand. ProX oil filters are affordable enough to order multiple at a time. Tires - Assess the condition of the tires and consider replacing if the knobs are overly rounded, worn, or cracked. Rims - check the rims for cracks and dings that may have resulted from rock strikes or other impacts. 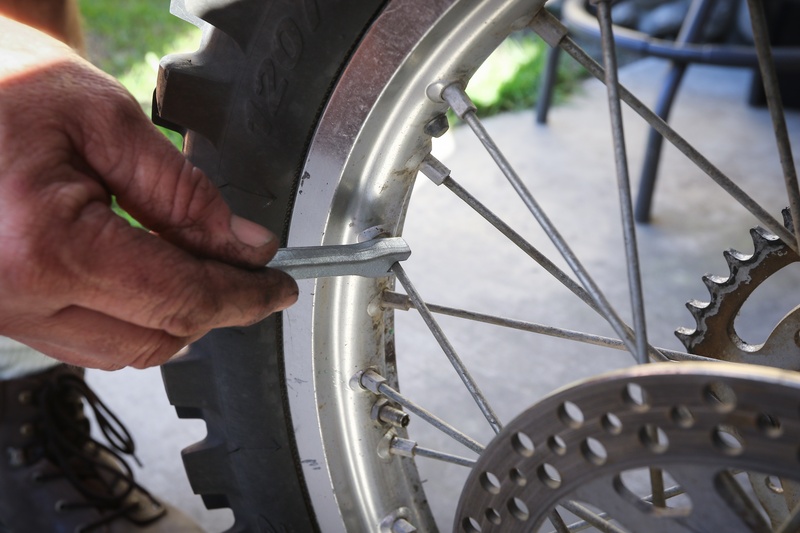 Spokes - Check all spokes for adequate tension by pulling on them and feeling for looseness. Wheel bearings and seals - With the bike on a center stand push and pull on the wheels perpendicular to the direction of rotation to assess bearing free play. Spin the wheels and feel for grinding or crunchiness, indicative of bearing problems. Checking spokes is a simple, but commonly overlooked task. 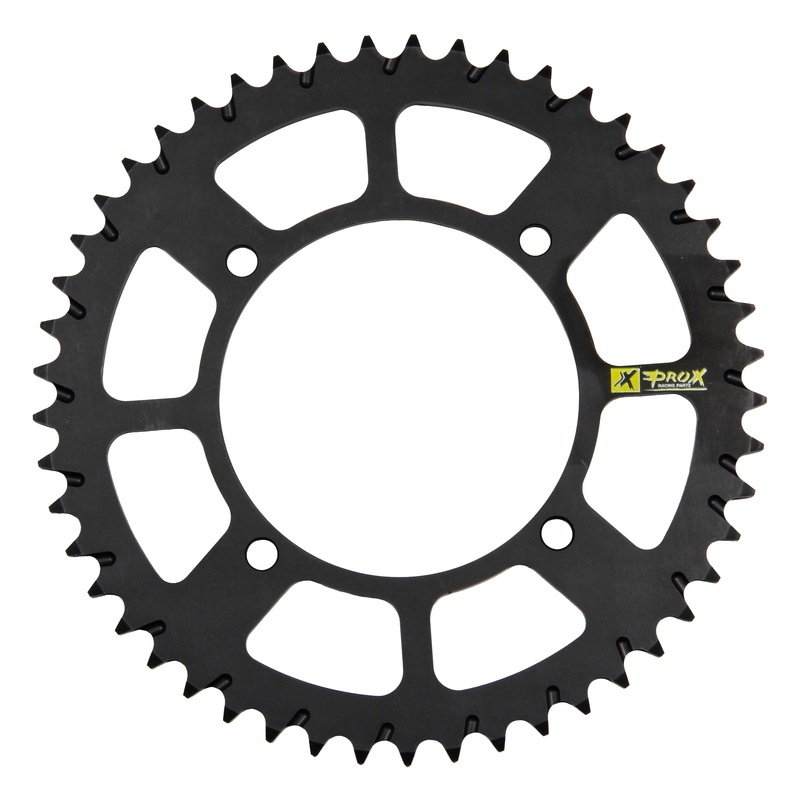 Front/rear sprockets - check sprocket wear by assessing the shape of the sprocket teeth. Hooked teeth are indicative of worn sprockets. 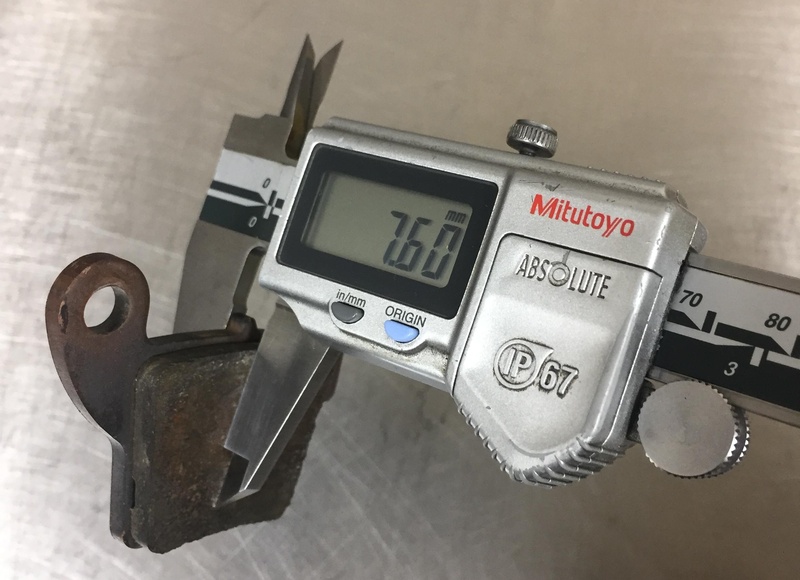 Chain tension - with the rear wheel(s) off the ground check the amount of chain tension and reference it against the specified amount in your service manual. Check for inconsistent chain stretch by checking the tension in multiple locations. Also, check for chain links that are bound together. Chain lubrication - ensure the chain is adequately lubricated. 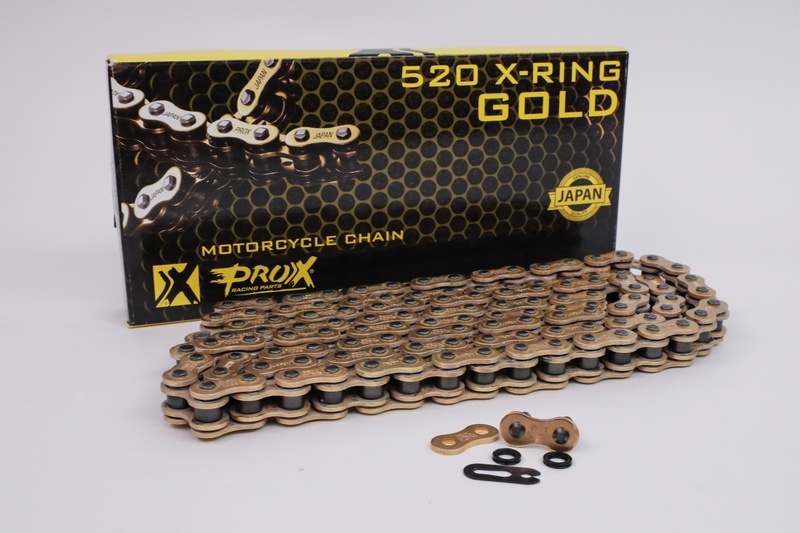 Should your chain and sprockets need replacing, check out our guide to deciding between standard vs. O-ring chains. Fork and shock oil - When was the last time the forks and shock were serviced? Fresh suspension oil is essential for performance and should be changed at the intervals outlined in your service manual. Front/rear suspension travel - push down on the front end of the bike and gauge how well the forks respond. Sluggish or excessively quick responses may indicate internal issues worthy of further investigation. Do the same for the rear. Fork and shock seals - Check for excessive oil accumulation around the fork and shock seals. A light oil film is normal, however, anything more than that likely necessitates seal replacement. Rear shock linkage - With the bike on its center stand push and pull the swingarm up and down. Gauge the amount of slop in the shock linkage. 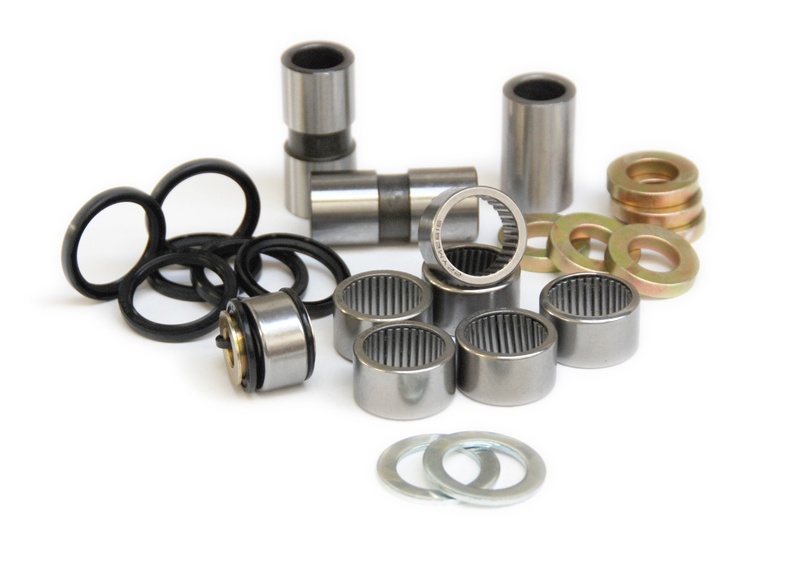 Excessive free play is indicative of worn shock linkage bearings and seals. Fork seals, shock seals, swingarm bearings, and linkage bearings all need to be inspected and replaced as need. 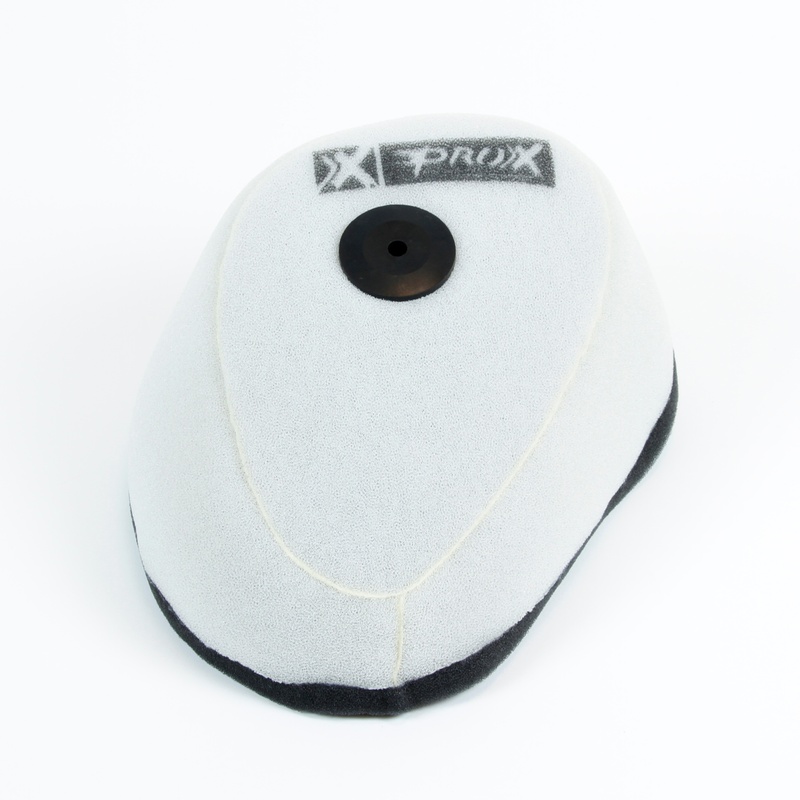 Retain OEM quality without the price tag with ProX parts. Frame/swingarm - Inspect the frame and swingarm for cracks. Swingarm bearings - Attempt to move the swingarm laterally, from side to side. Any excessive free play felt when doing this would confirm that the swingarm bearings are worn. Steering head bearings - With the front of the bike off the ground push and pull on the forks near the front axle. If the steering head bearings are worn or improperly tightened you should feel fore and aft movement. Bodywork - Confirm all bodywork fasteners are tight and that bodywork mounting tabs are not cracked or broken. Radiators - Ensure the radiator mounts are in good shape. Check the radiators for leaks and cracks. Similarly, check to make sure all coolant lines are secure and leak free. Seat - Check the seat for rips and tears. Fuel tank - Give the tank a once over for any damage. On bikes with fuel petcocks check them to ensure they are not leaking. Grips - Confirm the grips are tight to the bars and are not excessively worn. Brake and clutch levers - Ensure the brake and clutch levers are not bent and that their perches are tight. 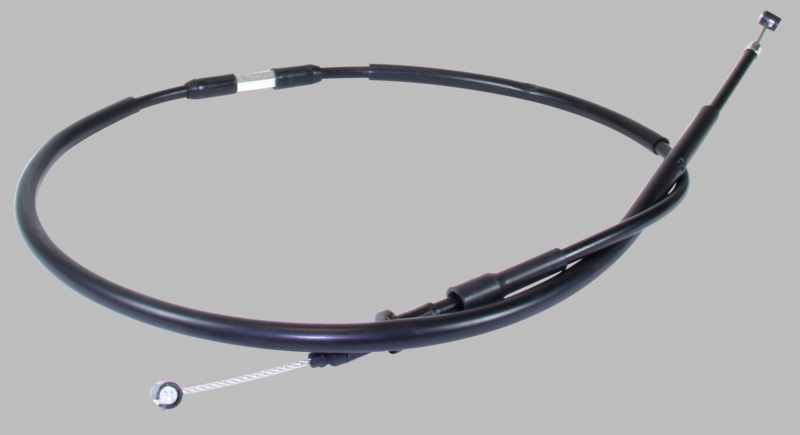 Throttle cable - Reference your service manual for free play specs and check the throttle cable for correct free play. Confirm the throttle opens and closes smoothly and that the throttle always closes. Clutch cable - Check the clutch cable for free play and make sure it operates smoothly. If there is any fraying in your cables, or if smooth operation cannot be restored, replace your cables. A cable failure while riding can be dangerous. Check out ProX cables here. Front/rear pads - check the brake pads for wear. Brake fluid - assess the condition and quantity of fluid in the master cylinders. Lines and calipers - check the brake lines and calipers for leaks. Operation - Roll the machine and confirm the front and rear brakes work correctly. Any squishiness in operation may indicate air in the lines. Make sure you inspect your brake components, and replace them as needed. 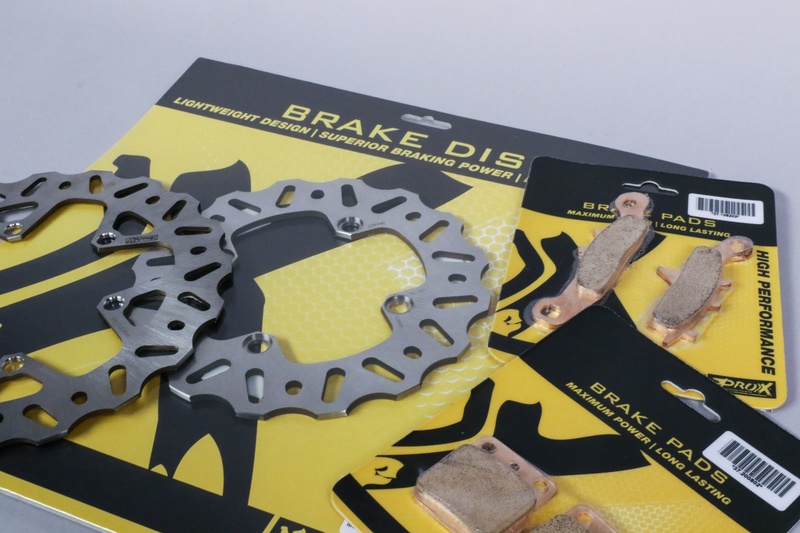 Read our full guide to brake maintenance here. For any maintenance practice on your motorcycle, the owners manual is an essential tool to keep in the garage. It's important to be able to reference manufacturer-recommended specifications and procedures. Should you decide to take on some rebuild projects yourself, come back to our blog for our latest tips, and keep other resources on hand to reference. A good example of rebuild guides to have on hand is DIY Moto Fix. Their guides can help in almost any process for your 2-stroke or 4-stroke engine.